Choosing your next hunting destination just got a lot easier, thanks to the newly launched Shooting Sportsman Endorsed Lodge Program. 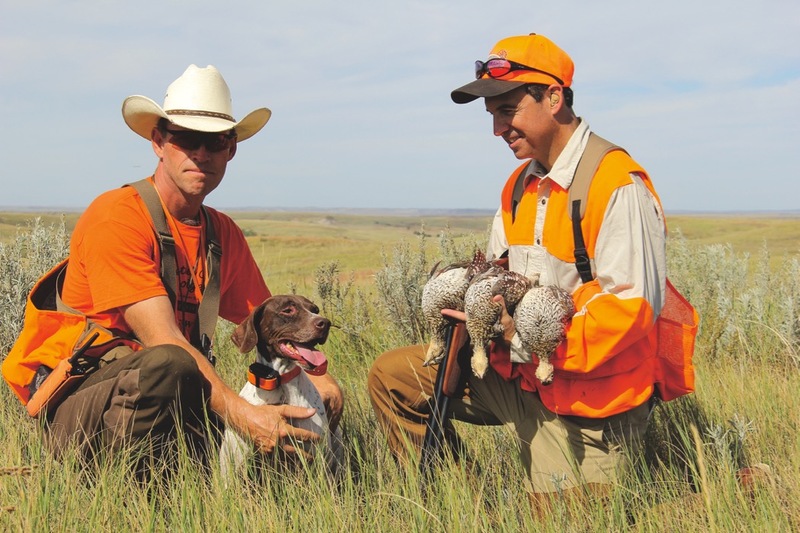 Little Moran has comfortable accommodations, extensive bird coverts and impressive English setters. Driven days at Highland Hills Ranch. Old World elegance at Georgia’s Pine Hill Plantation. South Georgia bobs at Rio Piedra Plantation. Upland hunting with Utah’s Castle Valley Outdoors. Enjoying the sporting paradise of Joshua Creek Ranch.